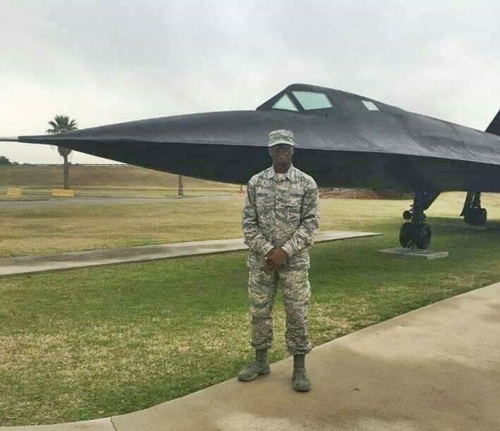 .It was gathered that the 19-year-old had joined the American Air Force in 2016, when he was just 17 years old in Houston, Texas. 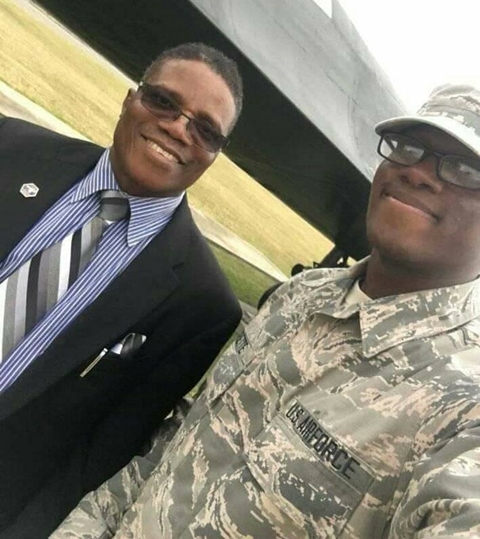 She shared the photos and wrote: "Governor Udom Emmanuel's nephew breaks record, as the youngest Nigerian to fly the American Squadron Flight 33. 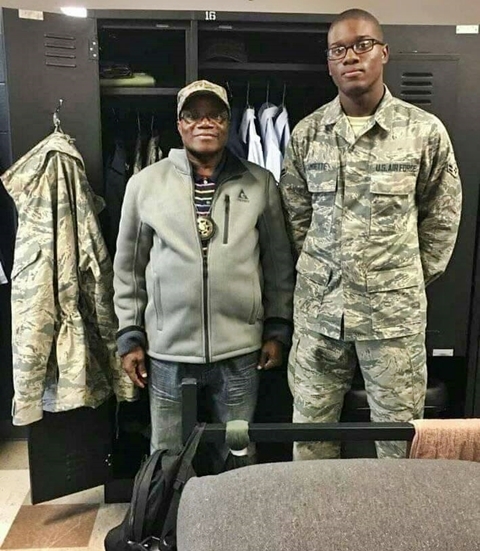 Governor Udom Emmanuel's nephew, David Imoh Umoette, a 19 year old from Awa in ONNA LGA of Akwa Ibom State, has broken the record as the youngest Nigerian to ever fly the SQUADRON FLIGHT 331 of the American Air Force. 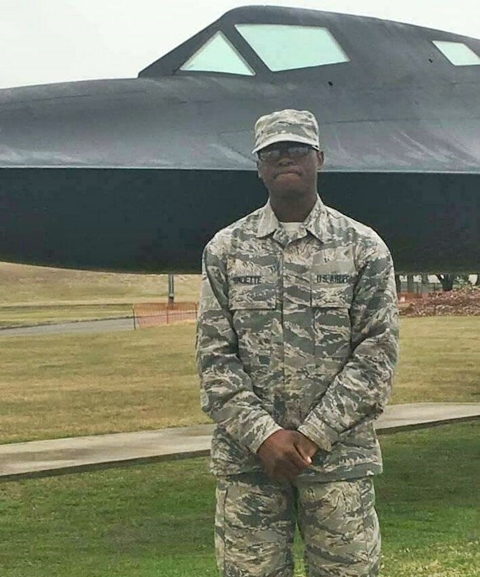 David Umoette joined the American Air Force in 2016 at the age of 17 in Houston Texas, where he was born, he had his training in Lackland Air Force base, in the USA. David, who is the son of Mr. Aniekan Tim Umoette, who works in United States Law enforcements and Department of State Security personnel, and holds a Bsc in criminology and masters degree in Healthcare Management from the prestigious American Intercontinental University. Mr. Tim is the founder of Mboho Mkparawa Ibibio in the United States of America. Congratulations my brother, may God continue to protect you, thanks for making us proud."